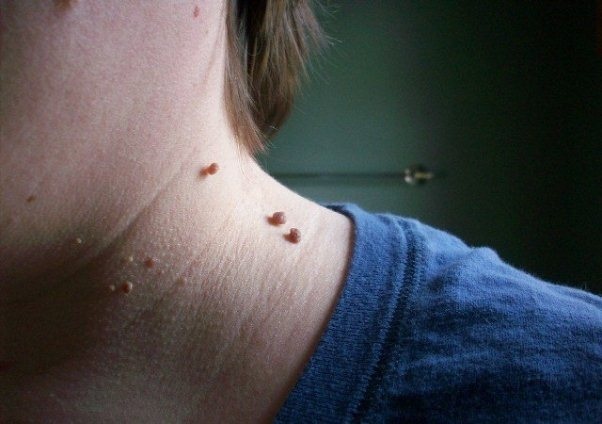 Skin tags are alike the warts or little flaps but these are annoying. The color is usually pink or brown and the size is too small. Skin tags are not harmful and not painful but many people thought them as to be cosmetically unpleasant. The second names of skin tags are tumors but are not cancerous and these are the size of a grain of rice. Skin tags appear due to rubbing the skin and friction created against it. Being overweight is another reason of skin tags in certain people. Skin tags generally form around the natural folds of the skin including eyelids, armpits, groin and under the breasts. 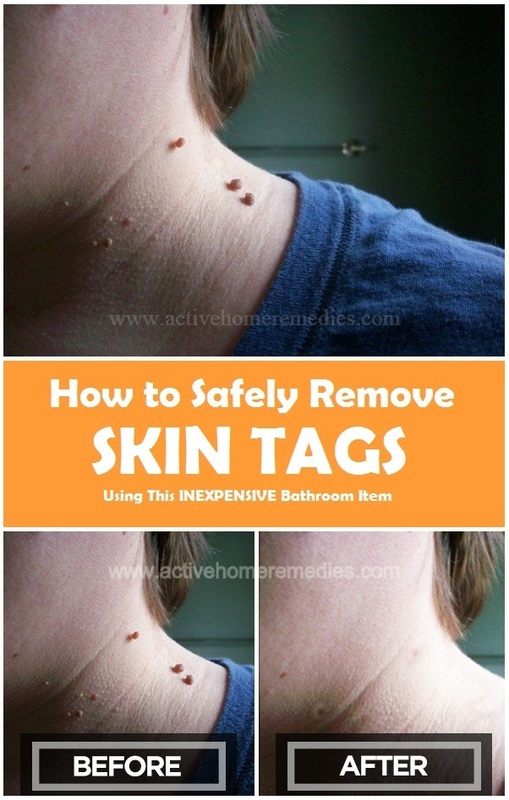 Skin tags are very common in people but these are completely harmless. Everybody develops once in their lifetime. People who are overweight and obese can be easily get the skin tags because their skin contains more folds and creases. Pregnant women – most likely to be happened in pregnant women because of the secretion of hormones. People with HPV virus (human papilloma virus, low-risk HPV 6 and 11). Usage of illegal steroid – as they have interference with the body and muscles and cause the collagen fibers in the skin to bond, allowing the skin tags to be performed. Other than that, skin tags can get irritated by wearing jewelry, clothes or shaving your body. In this case, you should always consult a dermatologist to get a proper diagnose before deciding to remove the skin tags. The freezing or cutting process is done to remove skin tags which are usually painless in the tricky spots. But if you want to clear them for yourself then keep on reading it. No matter, what type of thread you are using either dental floss or sewing thread. It will block the blood flow to the skin tag and it gradually kills it. The success rate of this method is proven. Step 1: Clean the tag with a cotton ball dipped in the alcohol. Step 2: Take a piece of dental floss or sewing thread and tie it tightly around the base of the skin tag. Step 3: Repeat the process for few days. 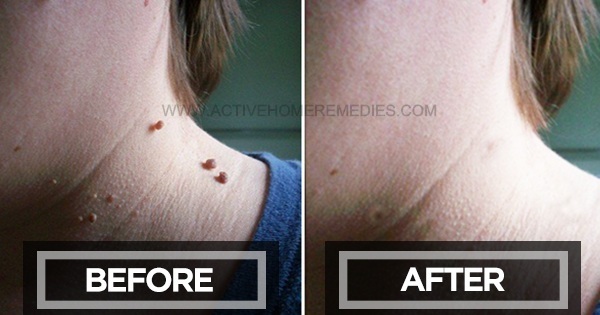 The skin tag will eventually fall of itself from your skin.